Scannable resumes are resumes that are specially formatted to be read by a computer. You may also hear people call them ASCII, text, or plain text resumes. People who regularly deal with a large volume of resumes often use some type of electronic resume scanning process in order to help them sort through resumes quickly. For example, you may find that temporary staffing agencies frequently use a process to scan resumes. 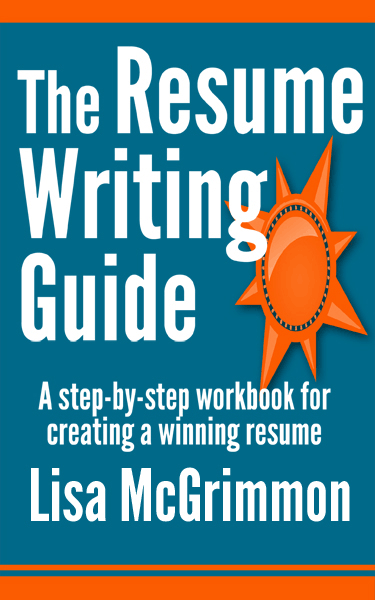 They are no more difficult to write than traditional resumes. You do, however, need to be very careful about formatting scannable resumes and including effective keywords is crucial. When employers are scanning resumes electronically, they will go through a process in which they tell the computer program to look for specific keywords. If, for example, an employer wants to hire someone who knows Word, Excel and PowerPoint, he or she will type those keywords into the software program that's being used to scan resumes. The software program will then "look" at all of the resumes stored in its database, and bring back a list of all of the resumes that have the keywords the employer specified. Using keywords strategically in a text resume is absolutely crucial. Imagine you are skilled with Word, Excel and PowerPoint, and you expressed that on your text resume in this way: Skilled in all aspects of Microsoft Office. A human reader would understand that statement means you can use Word, Excel and PowerPoint, but a computer won't figure that out. If the employer only uses the keywords Word, Excel and PowerPoint, your resume will not be returned in the search results if you did not use those keywords on your resume. You can use a skills section to list all of the skills you have that are good potential keywords, and be sure to use different forms of words and acronyms. For example, if you have a Masters in Business Administration, you should write that out in full, but you should also include the acronym MBA somewhere in your scannable resume. When your skills and qualifications are commonly stated in more than one way, you must include all of the standard variations of the keywords on your text resumes. It may take a bit of creativity, but you must use all of the keywords could potentially use when scanning your resume. When you're trying to determine which keywords to include on your resume, it's wise to review the company's website to get a sense of the keywords and jargon typically used within that company. If you are submitting a text resume to apply for an advertised job, be sure to have the job ad in front of you as you write your resume. Look at the ad carefully and be sure to include any keywords from the ad on your resume. It's very likely that the person who wrote the ad is the same person who will be scanning the resumes, so the ad will provide good insight into the keywords the employer may use when scanning resumes.